Thinking of changing careers but not sure what to venture into, or how to make the switch? Here are four solid options for your consideration. Have a knack for building good relationships and passion for making a difference in the lives of others? Interested in personal finance, investing and entrepreneurship? If you’re considering a change of field, building a second career as a financial planner is a rewarding option. Beyond the flexible working hours, attractive remuneration and excellent growth prospects, financial planners play an active role in helping clients reach financial goals and secure their future. In order to gain the professional knowledge to do so, becoming a financial planner involves rigorous study. For starters, suitable candidates* will have to successfully pass four basic industry exams, including M9 (Life Insurance And Investment-Linked Policies) and M5 (Rules And Regulations For Financial Advisory Services) to gain their license and begin working as a financial advisory representative. 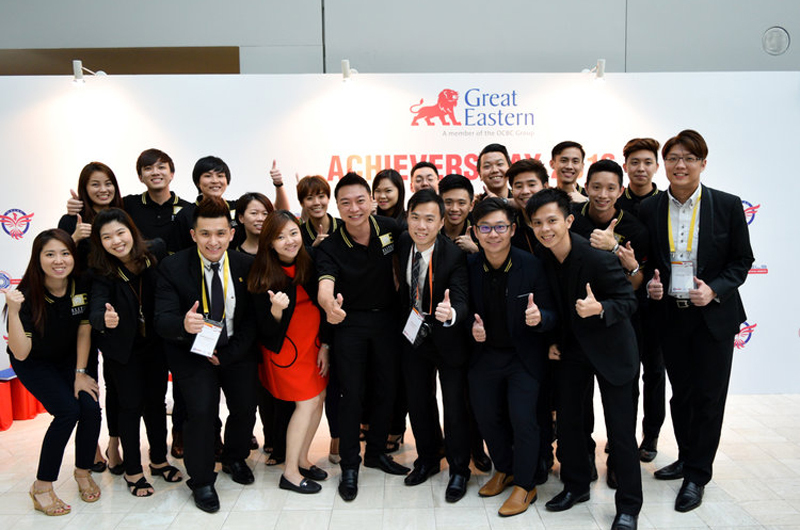 From there, boost your potential by partnering with leading agencies such as Advisors’ Powerhouse representing Great Eastern Life. They will provide invaluable training and resources needed to jumpstart your career. *Candidates must possess Diploma or GCE A-Level qualifications. Transform your enthusiasm for social media into a viable career! While having a relevant background in marketing or communications is an advantage, you’ll still be able to build a strong portfolio and hone the essential skills – including copywriting, trend research, SEO knowledge, and social media expertise – needed for a successful career in social media management right in the comforts of your own home. In addition, there are plenty of social media and digital marketing programmes you can take up to help you break onto the scene. If you enjoy working with children and have a desire to help shape future generations, consider going into the field of teaching. You’ll be among a steadily rising number of professionals who are opting for the switch; individuals who are able to enrich their teaching by bringing their unique expertise from their work experience into their lessons. Even better, students are able to get an understanding of the working world right from the classroom! There’ll be some studying involved once you’re ready to make the jump. For teachers-to-be for primary and secondary level, untrained applicants can apply for various teaching schemes under NIE. Depending on education level, each programme differs in specialisation (what subject you’re able to teach) and duration of training. For those who’d like to become early childhood educators, look into the Professional Conversion Programme for Pre-School Teachers. 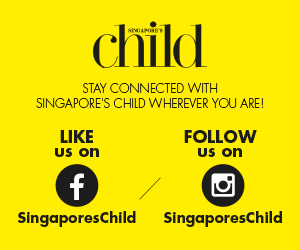 You’ll be able to obtain your diploma from Ngee Ann Polytechnic, SEED Institute or KLC International Institute. After the eight to 18-month programme, which includes classroom and workplace training, you’ll be able to register with the Early Childhood Development Agency (ECDA) as a qualified Preschool teacher and work in ECDA-licensed Childcare Centres and Kindergartens. With Singapore’s rising reputation as a regional medical hub, the demand for allied health professionals is also increasing. Which is why this career track is ideal for individuals seeking a fulfilling career that offers diverse experiences and steady progression. Be it as an Occupational Therapist, Diagnostic Radiographers or registered Nurse, allied health professionals are an integral part of the healthcare industry. Get started by enrolling in the Professional Conversion Programmes! Celebrate Mid-Autumn Festival At These Kid-Friendly Events!